Is it Time to Test Your Alternatives? 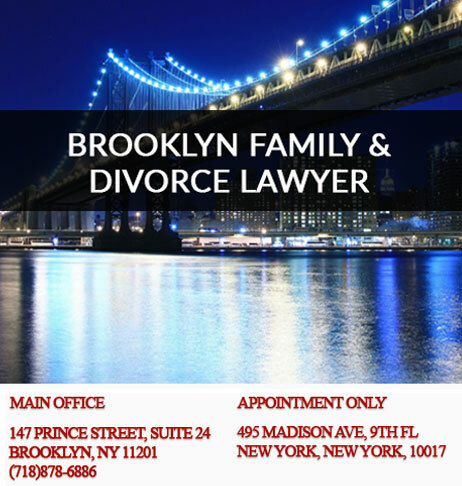 A Legal Separation may be the first step towards a Divorce in the State of New York. In some states, this was commonly known as a “Divorce from Bed and Board”. 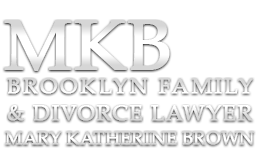 The minimum period of time for a Legal Separation to become grounds for a divorce is one year. 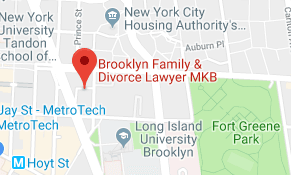 Prior to New York’s emergence as a “no fault” divorce state; this legal process was frequently used to create grounds for a divorce. The Legal Separation allows the two parties to function as though they are no longer married; with the exception that neither party can remarry. Requests can be made for alimony (spousal maintenance), child support, and the division of property. A Legal Separation might stay in effect for a much longer period of time. For instance, if a couple have children that are still in school and they don’t want to divide property until their child is eighteen years of age, they may determine the “ground rules” of maintaining their household until their child graduates from high school or some other milestone. Some couples who have strong religious objections to divorce may opt for a Legal Separation and maintain this status until they die. However, with the evolution of the “no fault divorce” across the United States it is a legal status that is used less frequently. If you are contemplating a Legal Separation, but not sure you are ready for Divorce, please submit your question below, or call our office for prompt attention to your legal needs. If you’re sure you’re ready to move ahead, feel free to explore our Legal Affairs Center and being to prepare your legal documentation today.